this week on the Journal we’ll drift the Cashie River for blue catfish. 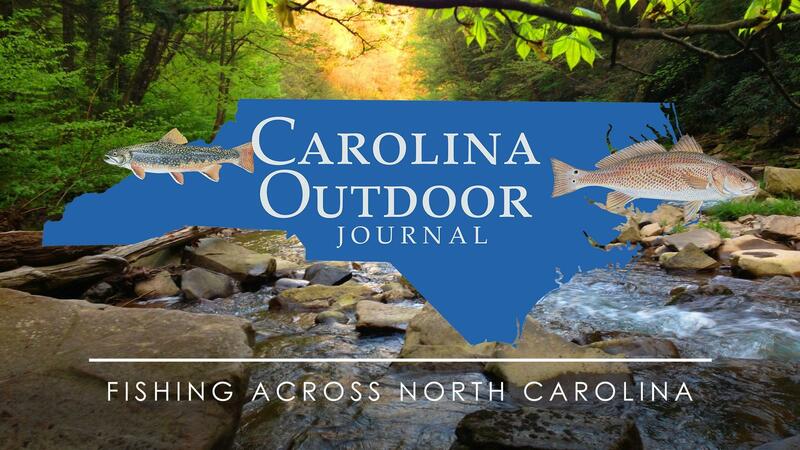 Carolina Outdoor Journal is produced by Joe Albea Productions, a division of Southeast Media Services, Inc. 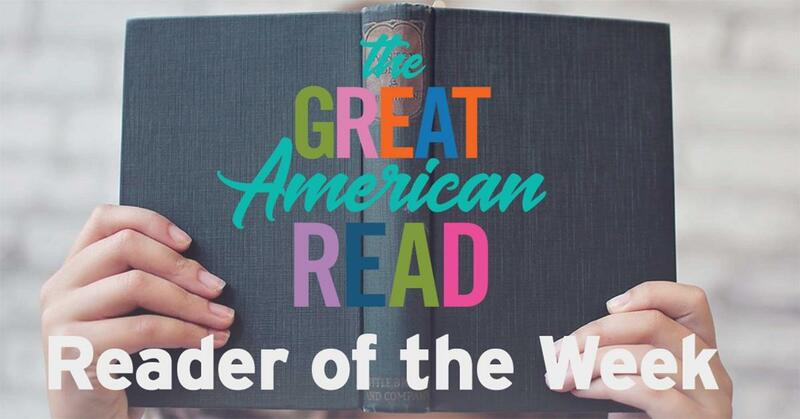 Hosted by Joe Albea and John Moore – both are lifelong residents of North Carolina and have years of involvement in outdoor writing, photography, radio and television broadcast production. They both enjoy all facets of the Carolina outdoor experience from fishing the outer banks surf to floating a mountain river for smallmouth bass. Every fall, UNC-TV Public Media North Carolina's premier outdoor series Carolina Outdoor Journal ventures into an all-new season, traveling the length of the state—from the rugged mountain terrain to the coastal Gulf Stream—to reel in the tastiest fish, track the best game and explore the state's vast natural beauty. Produced and filmed in high definition, this PMNC favorite allows you to catch the great outdoors as never before. 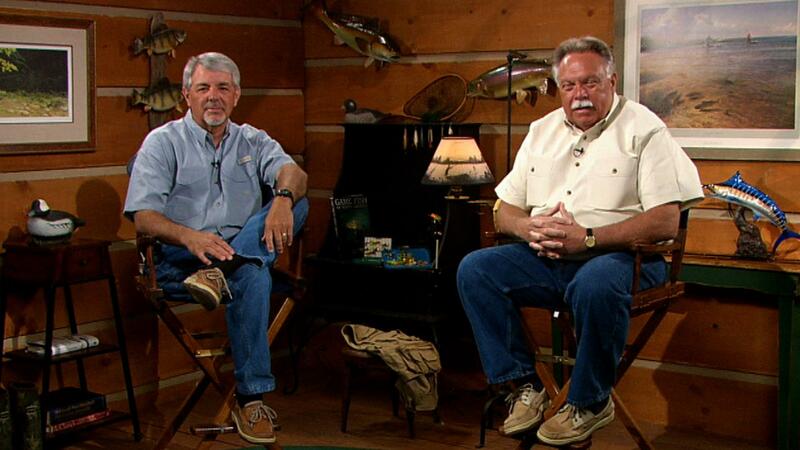 Saturdays: 7:30 AM, on The Explorer Channel; 10 AM, on the North Carolina Channel; and 5 PM, on PMNC! Each half-hour episode focuses on fishing, with an accompanying Gear Time segment outlining the latest and greatest equipment used in the field. In Gear Time our anglers discuss the tackle and how they dealt with very windy conditions. The last segment of each episode, Simple Cooking, features home economist Donna Reynolds sharing delicious recipes for cooking your catch. Donna Reynolds in the kitchen for a different seafood recipe featuring tomato soup. The last segment of each episode, Simple Cooking, features home economist Donna Reynolds sharing delicious recipes . With more than 20 years experience in food styling and instruction, Donna Reynolds brings a wealth of knowledge to every recipe she prepares. As host and producer of Simple Cooking, a cooking segment of Carolina Outdoor Journal, Donna creates, styles and demonstrates each recipe featured on the show. From tasty coastal dishes featuring fish, shrimp and oysters to game recipes that capture the flavor of the outdoors, she prepares recipes that are simple and delicious. Click Here To See More Simple Cooking recipes. Learn more about North Carolina's vast wildernesses by visiting these sites. Fishing, camping, hiking and hunting are just some of the activities available in our state parks and wilderness areas. The North Carolina Department of Parks and Recreation's mission is to preserve and maintain places of unique ecological and biological beauty. Their Web site includes great information about the many parks within the state. The Wildlife Resources Commission manages the wildlife and fish of North Carolina to insure their proper use and conserve our natural resources for future generations. The North Carolina Division of Marine Fisheries is responsible for the stewardship of our estuarine and marine resources. This site offers listings of equipment, fishing and hunting spots and daily weather and tide reports. All the information you need to head outdoors in North Carolina in one convenient location.